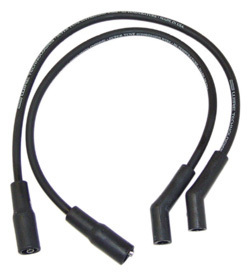 Spark plug wires for most Harley-Davidson® motorcycle models. Designed to meet or exceed original equipment specifications, Moroso Suppression Core is the ideal replacement wire. Designed with a glass center core coated with conductive latex, surrounded by a high temperature EPDM jacket and separated by a strong mesh tape for added strength. Three way spark plug wrench fits all 10mm, 12mm, and 14mm plugs. 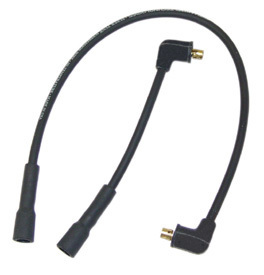 Ideal for most motorcycles and ATVs.Spark plugs not included.